Anglican clergyman and founder, with his brother Charles, of the Methodist movement. Contrary to some reports, he was not a freemason. 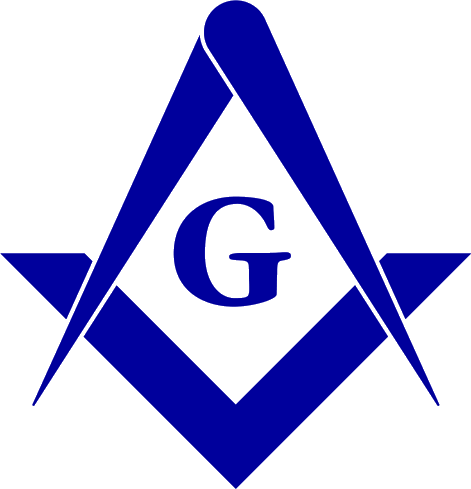 There was a John Wesley made a Master Mason in Union Lodge of St. Patrick No 367, Downpatrick, Ireland on October 13, 1788. It is true that the Rev. 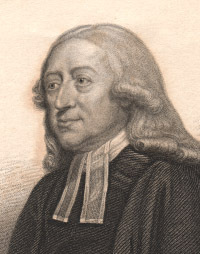 John Wesley visited Downpatrick on June 11-5, 1778, returning on June 10, 1785, June 12, 1787, and June 10,1789. But the Rev. John Wesleys diaries record that he was in Wallingford, near London, on October 13, 1788. His nephew, Samual Wesley was admitted to the Craft in the lodge in Downpatrick on December 17, 1788, later becoming the first Grand Organist of the Grand Lodge of England in 1812. Lodge records, Folio 115 and Wesleys Journal as noted in Ars Quatuor Coronatorum. vol LXV, 1902, p. 102-7.